I was all done for the day so early, yup early cause I was all organized and well planned for the day so I dint have this confusion of what to cook so did I have other plans too. I walked to my fav La-Z-Boy and sat back rocking it all the time and picked up my Panasonic fone not fidgetting with it though, I knew who I was gonna talk. So dialled in the number and Kringggg Kringgg pause Kringgg Kringgg there was a sweet voice, which answered the fone yup it was my all time friend to whom I could confide everything to - My Mom. She was so surprised that I called her unusually early I told her I was all done. Yup, the usual question of how and why I was early to call was the first thing she could ever think of, when I told her about the menu Indian Rice Noodle (Sevai, which I would post another time) and this nice spicy Vegetable Kurma she felt I was all on the way doing something radical. she can never think of Indian Rice Noodle with Kurma though. I tried telling her that Rice Noodles and Kurma was a great combo, anyways there she was still having the thought that Kurma doesnt taste good with Rice Noodles. 1. Microwave the Vegetables Potato - Cauliflower combo and Peas and Carrot combo with Salt and Water for 3 mins covering them. Reserve the Stock for the kurma. 2. Make the paste and set aside and if you are not using ready to use Coconut Milk prepare Coconut Milk and seperate the skins. 3. Heat Oil in a pan add Cinnamon, Cloves, Cardamom, Bay Leaves, Cumin Seeds and Mustard Seeds. When Mustards splutter add the Curry Leaves and chopped Onions. 4. When they turn golden add the Ginger-Garlic paste and fry once the raw smell disappears add the Red Chilli Pwd, Tumeric Pwd, Garam Masala, Coriander Pwd and Saute well. 5. After a min add the chopped Tomatoes, when its all cooked and tender add the Microwaved Vegetables and the Coconut paste let it cook. 6. Now add the Coconut Milk and adjust Salt and sprinkle Cilantro and cover and cook. If needed add the reserved Vegetable stock to get the liquidy consistency. 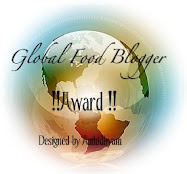 Yes, I have yet another award to go this time its an own creation, this is an award to all our fellow foodie bloggers who take the effort and give every dish they prepare a 360 degree eye view. 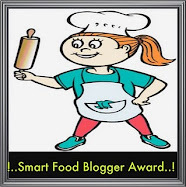 I am starting it off with a few fellow bloggers and from them I wish it dissipates to all the other foodie bloggers I call it the 360 Degree Foodie Award. Alexa, the perfect lady she makes sure that she has everything perfect so her kids like them for those who have kids back home and would like to cook delectable dishes, grab a few things from her blog, mind you everything is gluten free in her kitchen, right Alexa? Dhivya Vikram, she is a versatile cook and you can see all the food trails from across every region in her kitchen. 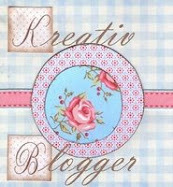 Her presence is felt in every blog she never fails to visit the other foodie blog, even if you fail to visit her. Doggy Bloggy, has an excellent cooking arena I should say oh Jees look at the picture of how he rolled up his pork chops, I just fell in love with his blog. He brings about an comfort zone to who ever happens to drop by his blog. Just peep in when you have time. Grace makes everthing look nice and easy. She is a chatting foodie, she speaks speaks and speaks and then you realize she is almost into her recipe and took us half way through, you will love her food and no doubt her too. 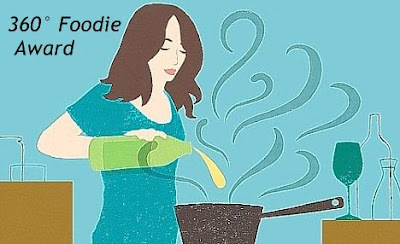 She cooks to her hearts content and speaks to make you feel good. I admire her pictures. Happy Cook, not only is she a happy cook she makes us all happy when you happen to visit her Kitchen. Its definitely a treasures throve though cause she has everything from Italian to chinese to Indian and Kerala to mention, there. I just love her Desserts with gelatine which makes me drool. Kitchen Flavours quick time cook yup call her that, most of her recipes are just under 10 step preparation and I hardly understand how she manages to do that. She has all the time in the world to give a POB (Pat On the Back) for the other foodies. Sagari, she is one adorable cook she keeps things simple and admirable. Anything she cooks she gives an Indian touch to it so when I get guests who prefer too much Indian I prefer to peek in and take a few tips from her recipes. Shama Nagarajan, to be honest her kitchen is full of easy to cook recipes and I love to visit her place for all the nice recipes she has and she will be into her 100th post quickly. Starters to Tea time appetizers there you get it. Sukanya Ramkumar has a black and white kitchen and she chats awhile before she goes to the recipes, the shakes and juices are my fav. Hey its not too Indian in her kitchen she gives a tint of everything and makes them look nice and lip smacking. She has a lovely appetizer section too all you gotta do is look in and virtually taste them, yup virtually. Uma, she not only cooks and posts nice recipes she has her Glossary for food items too, she gives an easy and interesting twist to her recipes like the Jamoon recipe she posted. I though her recipes would be spicy (as her blog title say "Essence of Andhra"), little to be scared she considers chilliness in her food. Usha, I visit her place often, everything is vegan there, from cakes to crakes, soups to gravys everything is Egg less and if you want more of cookies, crackers or simply a companion for your Tea pick up those cripsy crackers and cookies that she bakes. 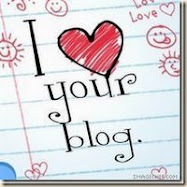 Veena, has a nice black and white blog which she keeps in mind when she click a picture. She has a tips page which has many nice things to dole to the community. Oh good Lord any Kerala festival mmm I can see all the dishes that will be served at her place, look at the menus page. She makes people linger around her page every now and then, that depicts how nice her kitchen will look like. Vij, I know she is wearing a cooks hat now and all her complaining saga about food is over. She always feels happy thats a great gesture and thats how a cook should always feel. When you drop by her kitchen she re-kindles our childhood memories and cooks like how your Mom would cook for you. One day its Indian at her kitchen and another day its something else. She cooks from others blog and present them really well. 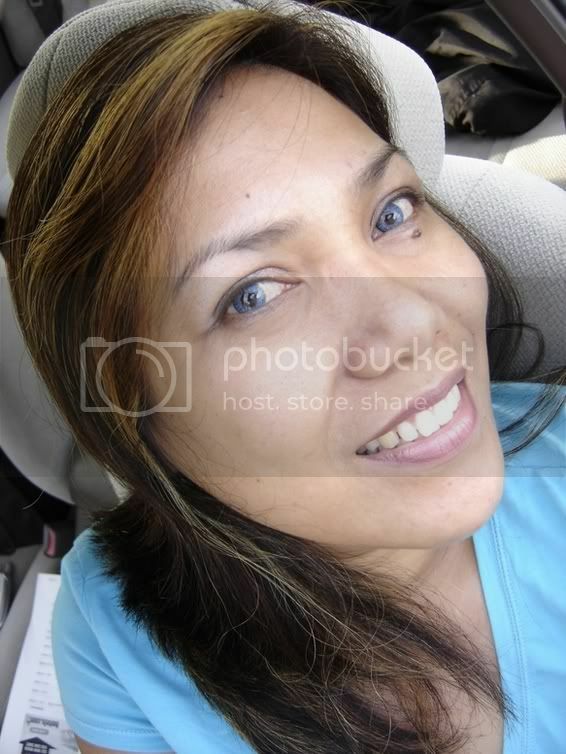 Viki Xavier, she has everything experimented in her kitchen, she is very open, when she made her first cake for her anniversary she put that down and you wont belive it was no where close to what first time cakes look like. She has a lotta patience and makes nice chettinad dishes too. You will find a dish to cook for any time of the day she has a vast collection of recipes. Yasmeen, oh I should call her Health Nut, everything in her blog point towards being healthy. I used to add flax even in rotis but when I started reading her blog I found out that she uses more flax than I do. She has all exotic baked goodies. Did I tell you she makes energy goodies, you can also find the other tempting dishes like curry's, roti's, dhal.... you better check her. WOW Ramya this is really yummmm entry. Kurma looks delicious and very nice recipe!!! Congratulations on ur award!! Hi. R u creater of that award dear. Award looks 360 degreely awesome. A person with beautiful heart can also write such beautiful words about others. Iam honoured. Thank you for the kind words and award. Comming to the recipe Kurma looks yummy and spicy. You are so kind and generous. Yes, the blog/kitchen is gluten free but I try to present an alternate version for people who are not limiting their gluten intake. Thank you so much for this lovely award and mention. 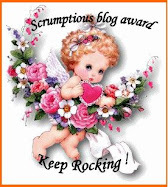 Its so sweet of u dear ...Thanks a lot for the award ..
You are welcome to join in! But on one condition. I need to get a portion of this yummy Kurma! :) Wot say? 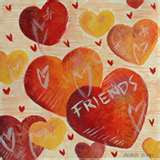 Kurma looks great nice pictures Ramya and nice that you have come up with this nice award for the others. spicy kurma looks so mouth-watering Ramya! I would love to have it with my rotis. 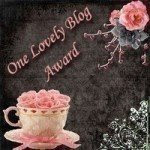 Wow, you've designed a beautiful and thoughtful award! Thank you so much for thinking about me while passing it! And thank you so much for your sweet words and encouragement. 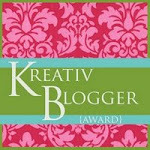 I will pass this beautiful award to other wonderful blogger friends soon. Have a great weekend. Ramya, your kurma looks yummy and I loved your version of cornbread below. 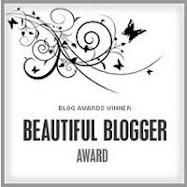 Its amazing that you have designed this wonderful and beautiful award for your fellow bloggers. Thanks so much for passing it to me and your kind words,it really means a lot to me. Ramya, that is so sweet of you.. Thanks for the award. And you know what, i made this kurma first time yesterday. Asking the recipe from amma over the fone..Made it with chapathi though. I would like to treat you too, Ramya! wow Ramya, Congrates for the Award dear. I love your vegetable kurma recipe. Kurma looks very inviting. AS u mentioned, sevai and kurma is a nce combo. But for me, mostly,it is paired with idiyappam. The idea behind the award is good.Lovely creation. Ramya!! 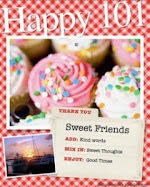 U made my day..thaaaaaaaannkksss a million for the lovely woords!! reaaally sweet of u..I felt so elated reading those kind words!! 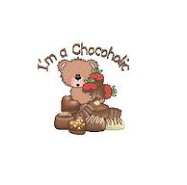 u r one sweetheart girl! hugs! Yummy veg kurma.. I jus clicked few pics iddiyappam n veg kurma made for dinner yday! urs got the correct colouring! 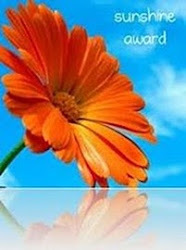 U have created an award...thats really cool...Kurma looks delicious with bunch of veggies..lovely as ever.. Thank you Ramya for those kind words and I feel elated. 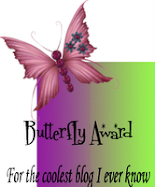 The award design is marvelous and thanks a lot for sharing it with me. Good recipe and you are very creative and adorable. would love to try this dish one day.... it looks so good! Dude trail back to me, there is something special for you. Kurma sounds interesting. I too do in the same way but never used spices. Try it next time. Congrats with the award, well i have to agree with your mom. I made this the other day and it was really yummy...thanks for sharing the recipe.